Blog - Got farm fun? Georgetown does! Got farm fun? Georgetown does! 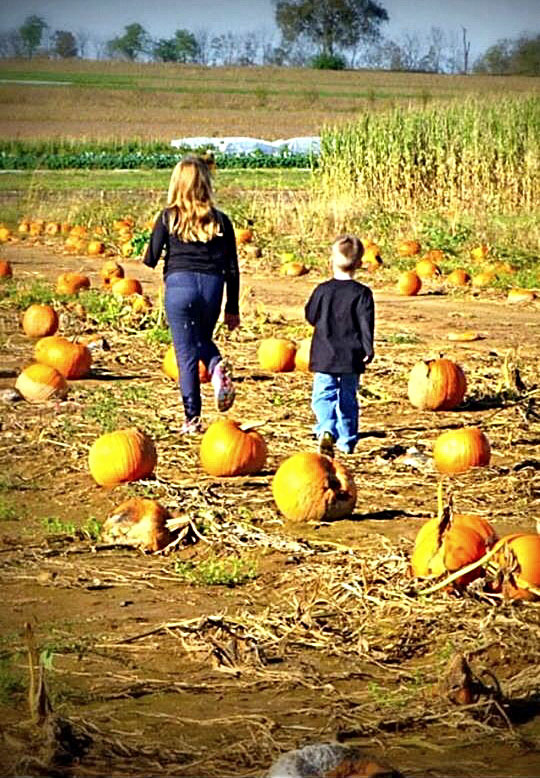 Apple cider, pumpkin picking and fall festivals. 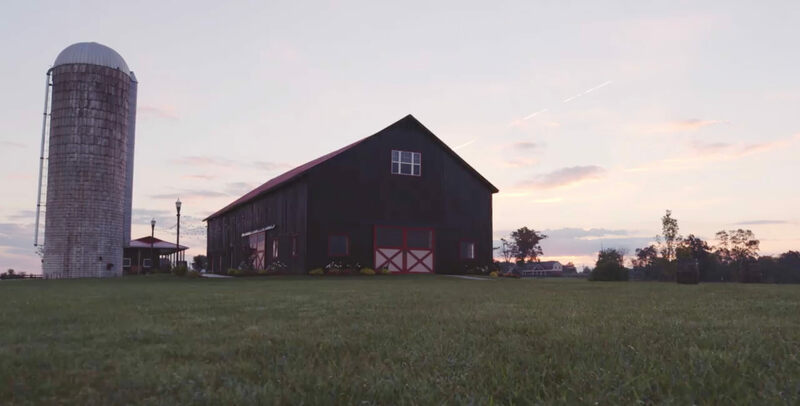 Why is a fall outing to the farm such a beloved tradition for so many? As one of the three brothers who owns Bi-Water Farm & Greenhouse (often described as the Disney of central Kentucky farms), Stephen Fister can spool off a long list of reasons: hayrides, corn mazes, a spooky farm house, Sky High slide, Pumpkin Vine zip lines, chutes and slides, paintball target shooting, mini golf, a petting zoo and so much more, along with fried apple pies, apple cider slushees, fresh-baked cookies, breads and other yummies – and this is just at Bi-Water Farm. 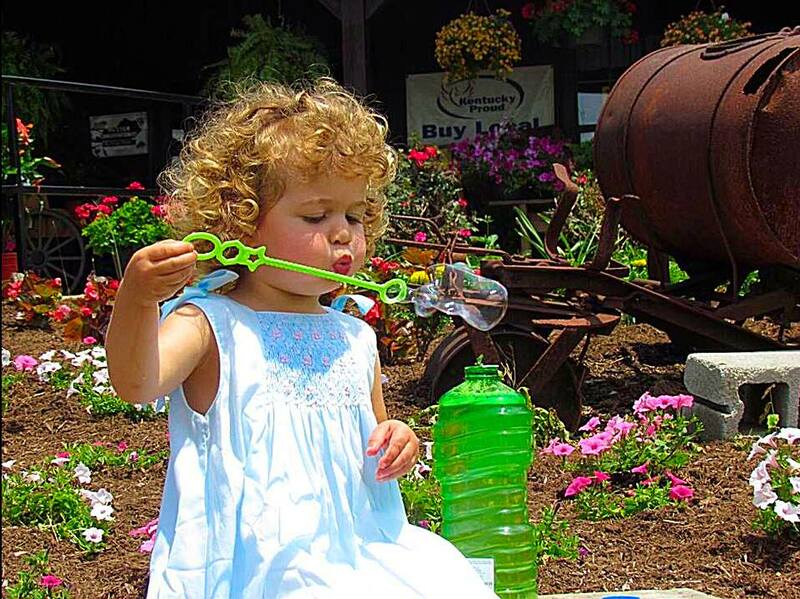 Several Georgetown farms – all Kentucky Proud members – offer a cornucopia of fun and activities, games and goodies for fall outings. 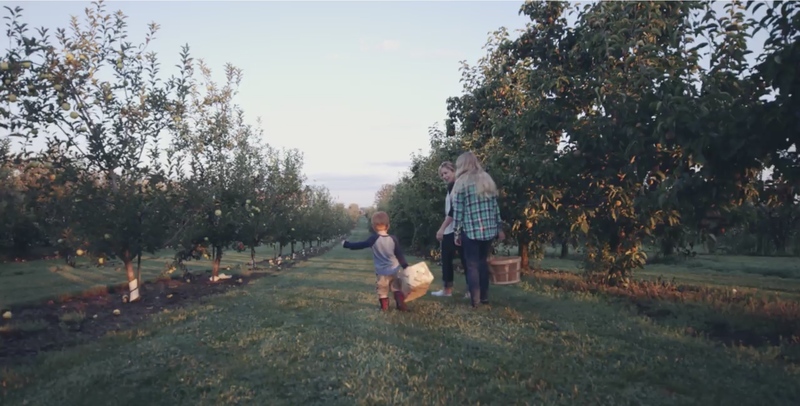 At Evans Orchard, a fifth generation family farm focusing on family entertainment and healthy farm-fresh fruits and vegetables, the annual Harvest Festival takes place every weekend, Sept. 15 through Oct. 29. 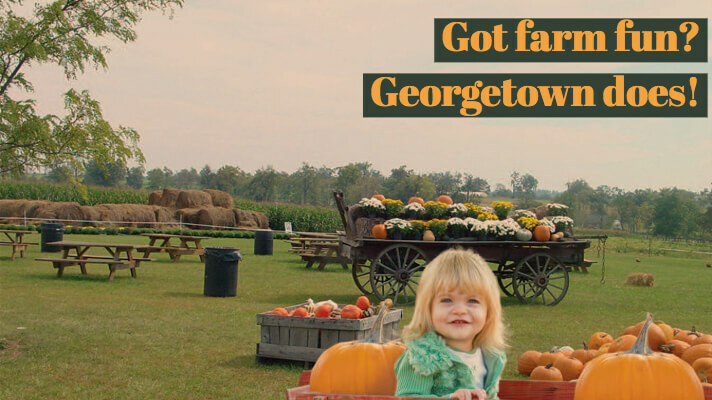 Featuring U-pick apples and pumpkins, pony and hay rides, mums, fodder shocks, pumpkins, gourds, hay bales and more, the festival has fun for every member of the family. Delicious foods include caramel apples, fresh pressed cider and fried apple pies. Visitors can take a hayride to the pumpkin patch and pick out their very own pumpkins and drop by the farm’s barnyard to meet the resident goats, pigs, donkeys, sheep and other animals. Do the animals look hungry? Pick up a cone of feed for $1 and give them a treat. Pony rides are offered every weekend. And the play area is packed with active fun: a Jumbo Jumper, Apple Cider Slider, Rat Racers Big Wheel Track, Pedal Cart Track, Swings and Tire Climbs, Corn Bin Play Boxes, a Hay Castle and more. Elmwood Stock Farm, a sixth-generation family farm that began as a producer of Black Angus breeding-stock cattle, has two Nature Study Tours planned for the fall. Each one focuses on a special topic and includes an expert guest, along with Elmwood’s Mac Stone, to help guide visitors. Nature Study Tour: Secrets of Soil is set for 4:45-6:45 p.m. on Tuesday, Sept. 25. 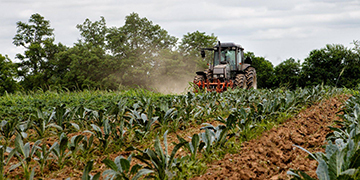 Explore farm soils with Farmer Mac and soil expert Dr. Krista Jacobsen, Assistant Professor in the Department of Horticulture at the University of Kentucky. Visitors will learn how to implement best management practices in their own gardens, including how to feed your soil instead of just your crop. Dr. Jacobsen will share details of research projects that she has conducted at Elmwood Stock Farm, and share tips and tools that home gardeners can use to test their own soil. Nature Study Farm Tour Series: Wildlife takes place 3:30-5:30 p.m. Thursday, Oct. 18. Dr. Matthew Springer installed video cams around the farm during the 2018 growing season and will show footage of all the unseen creatures that come out when no one else is around. 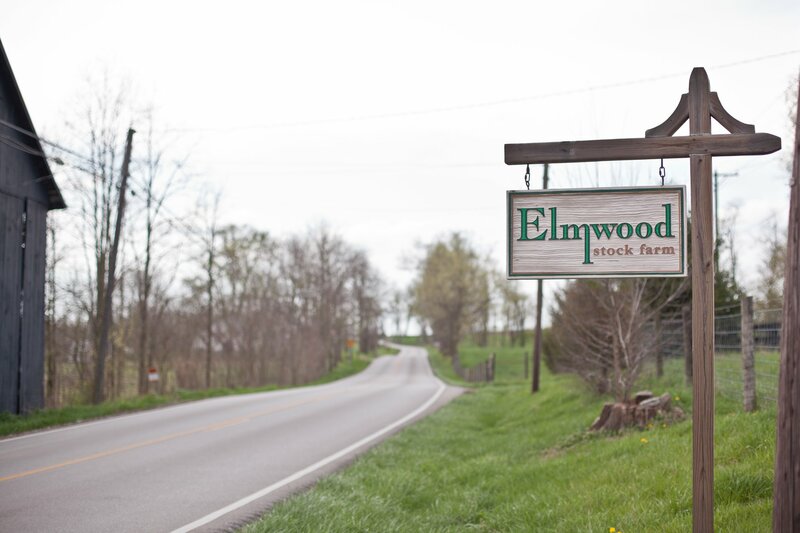 Farmer Mac and Dr. Springer will lead guests on a walking tour that is sure to offer insight into the many species of wildlife that call Elmwood home. The most popular tour each season focuses on turkeys and season’s, Special Topic Tour: Turkey Time! is set for 4:15-6:15 p.m. on Thursday, Oct. 4. Farmer Mac will introduce visitors to the turkeys, discuss the differences between the varieties, and even let you pick one out to take home. Turkeys are Mac’s favorite farm animal, so you can be this tour will be filled with anecdotes and information not found in a book. 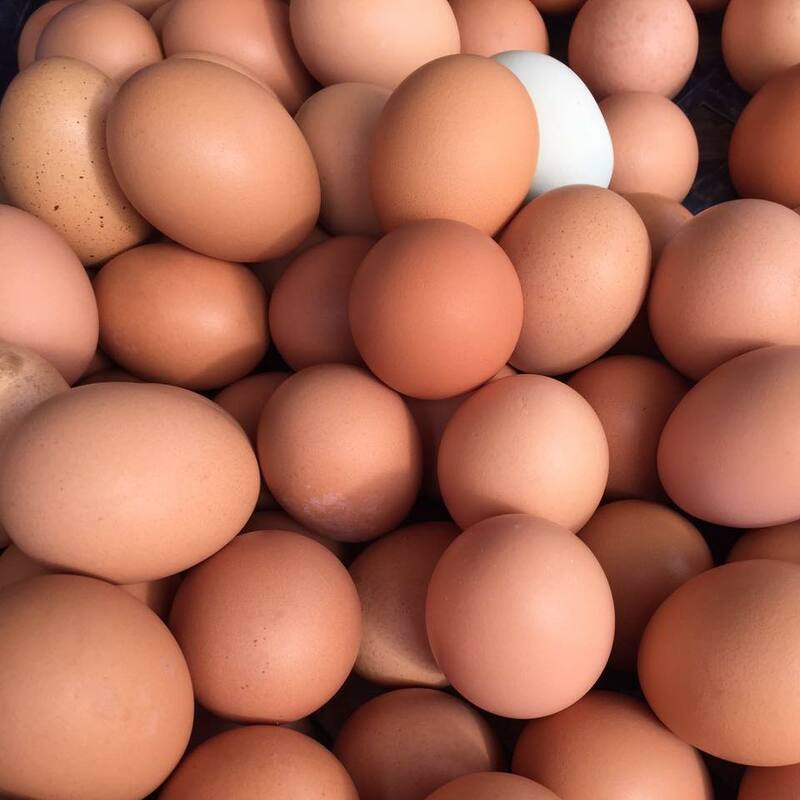 If your fall farm outing is all about stocking up the pantry, head to Triple J Farm, a 370-acre family farm going back four generations, for eggs, beef, fall squash including cushaw, sweet potatoes, broccoli, Brussel sprouts and cauliflower, as well as gourds, pie pumpkins, mini fall décor and other items. Baked goods are available at the Farm Kitchen on Fridays. For those working on their own gardens, Triple J also has compost and topsoil. Hours: 10 a.m.-6 p.m. Fridays; 10 a.m.-5 p.m. Saturdays. Check out what travelers say about Georgetown on TripAdvisor.